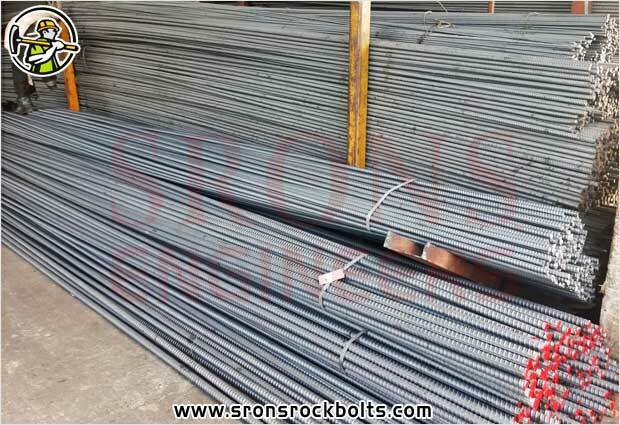 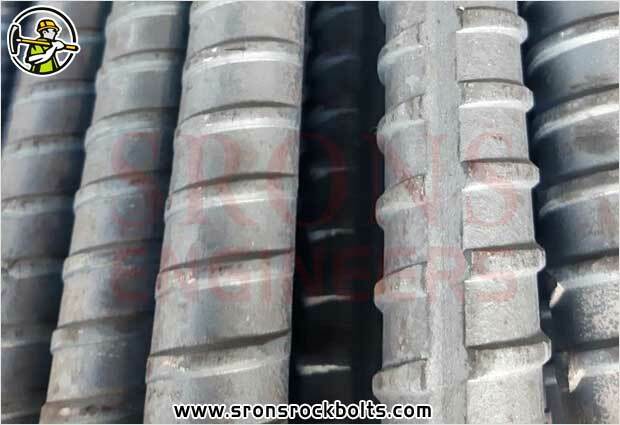 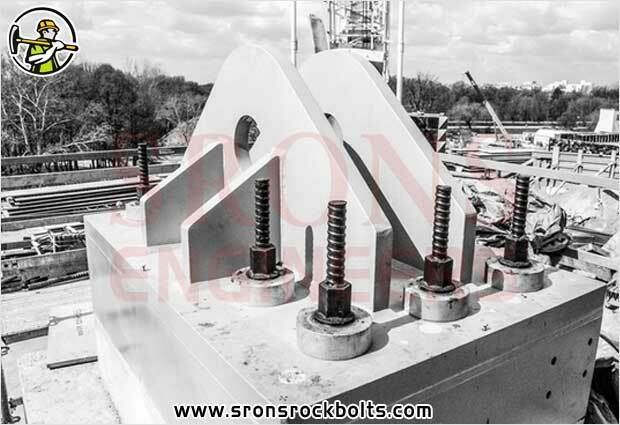 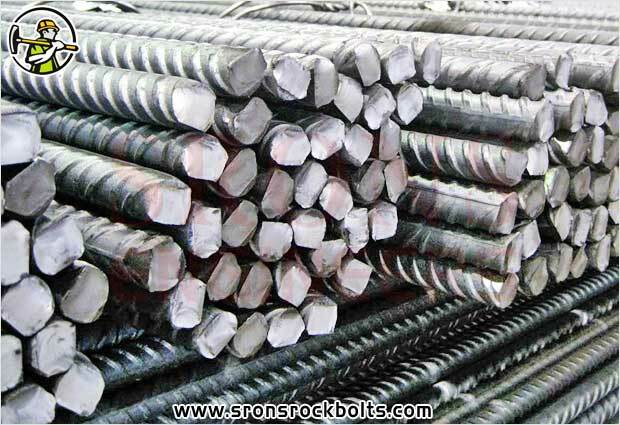 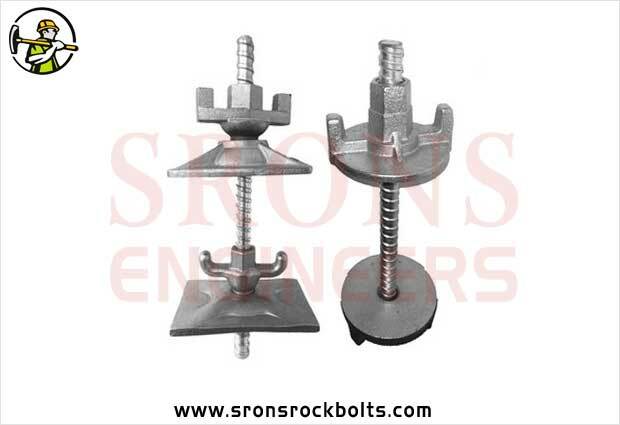 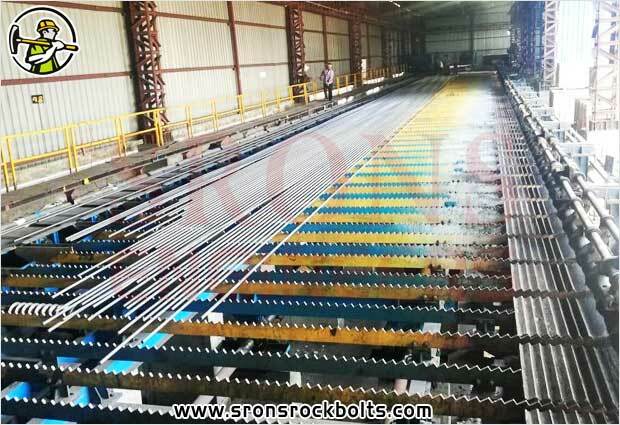 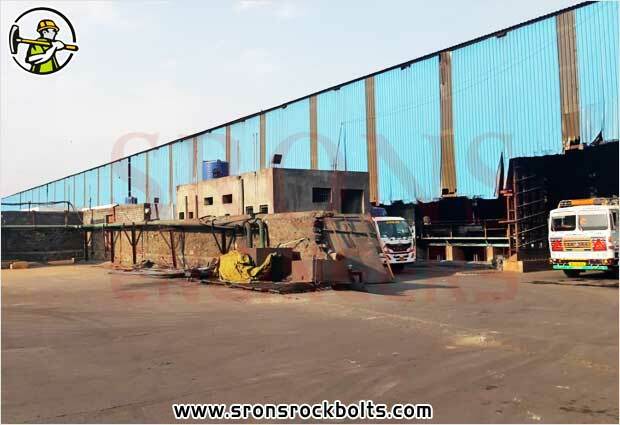 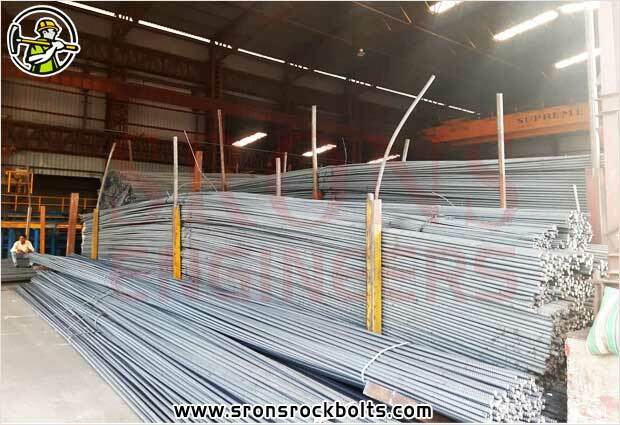 Srons Engineers holds vast experience in this domain and is involved in manufacturing of a wide assortment of Full Threaded Hot Rolled Bars & Tie Rods. 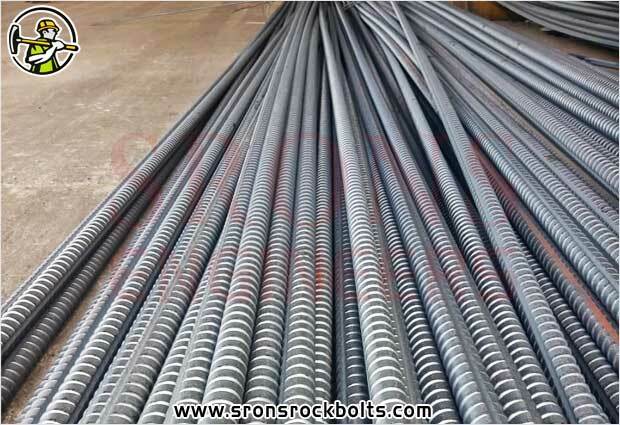 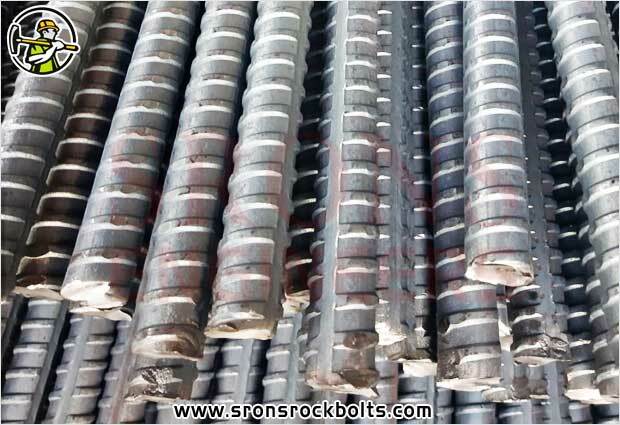 Thease Bars are used for anchor systems used for tunnels, transmission lines and antennas, excavation shoring, retaining walls, dam tie-downs and buried structures, turbine tower anchor bolts systems etc. 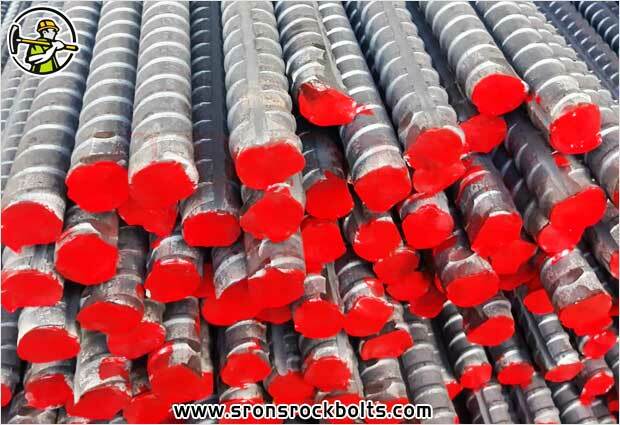 Our Hot Rolled Threaded Bars offered can be made available by us in different finish sizes. 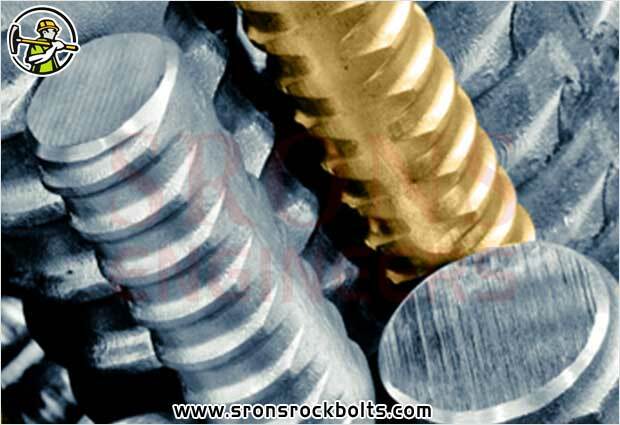 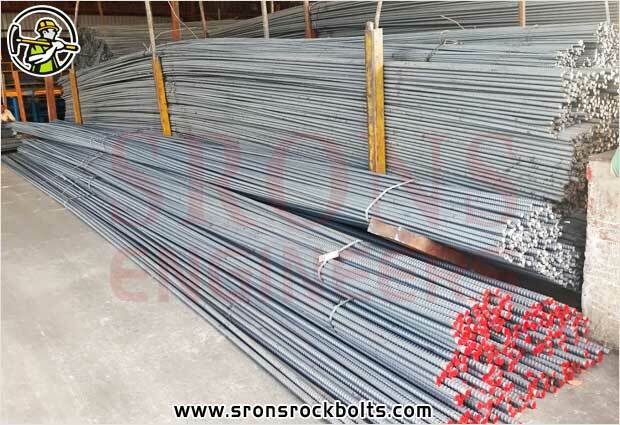 Hot Rolled Threaded Rods are long rods with continuous threading entire its length. 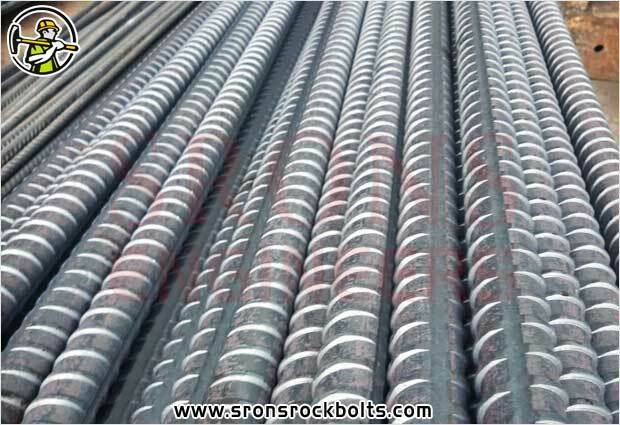 Manufactured from corrosion resistant Stainless Steel, they are available in a wide range of diameters, lengths, and surface finishes. 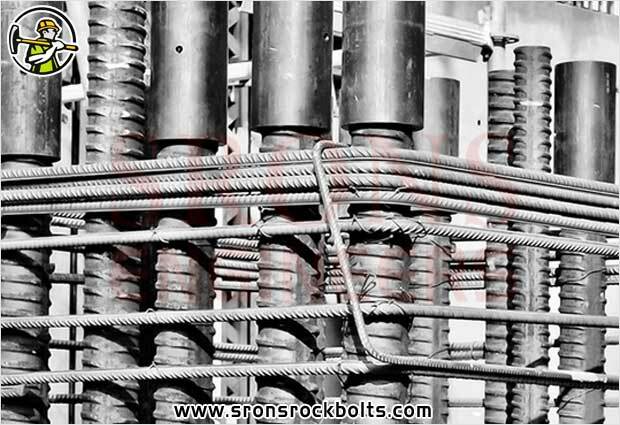 They are engineered ruggedly to resist stress and abrasion and are unaffected when in contact with harsh chemicals, solvents, acids, dyes, and sterilizing solutions. 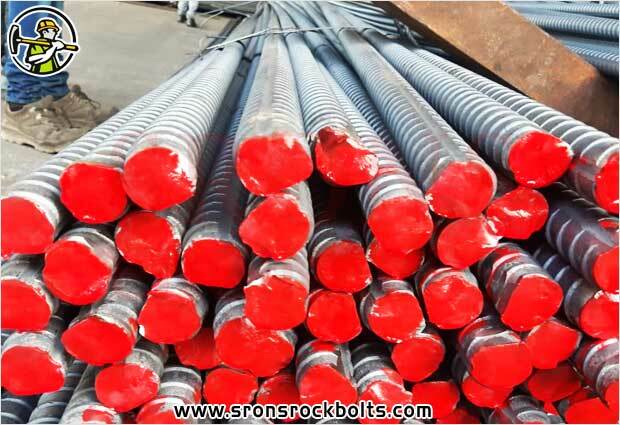 These threaded tie rods & bars features corrosion resistance, high-temperature strength, scaling resistance, and low-temperature toughness.